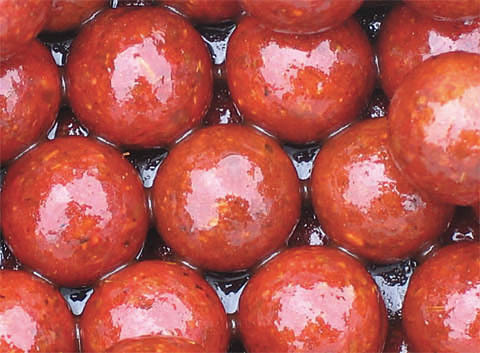 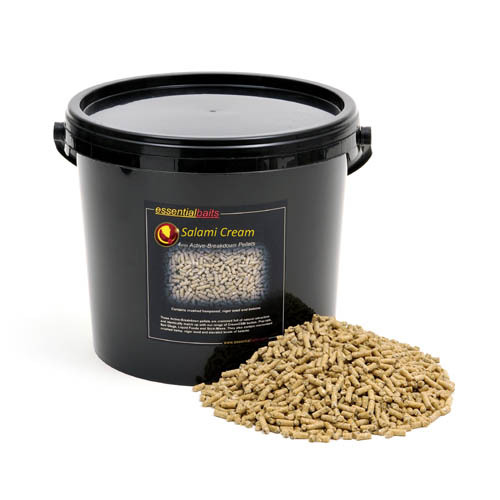 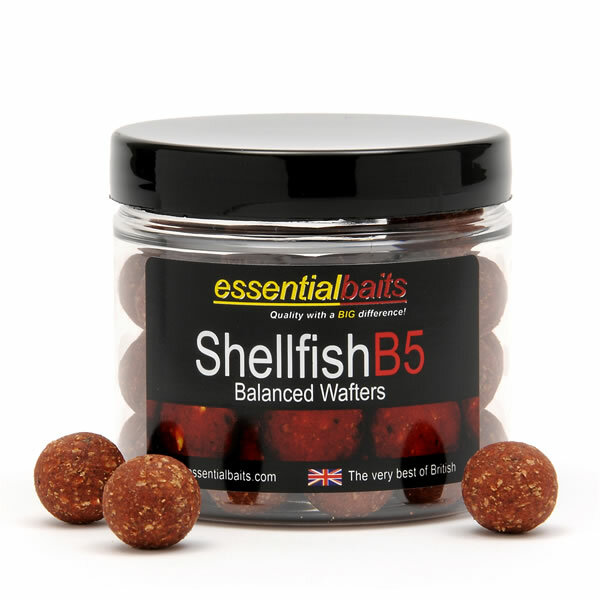 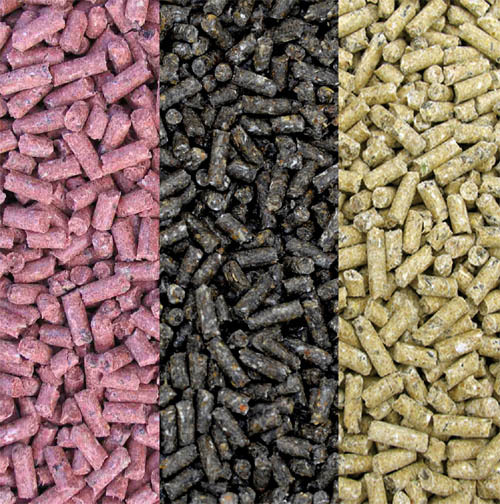 Shellfish B5 Wafters : Essential Baits, Quality with a BIG difference! 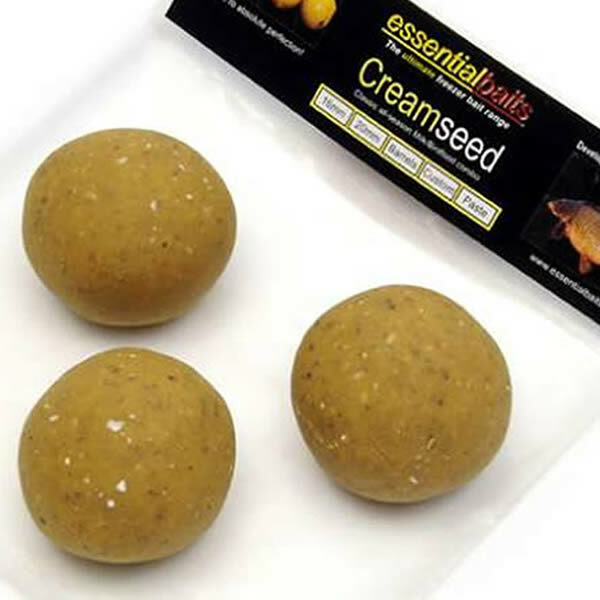 Balanced with cork dust to counteract the weight of the hook and perfect for rig-shy carp. 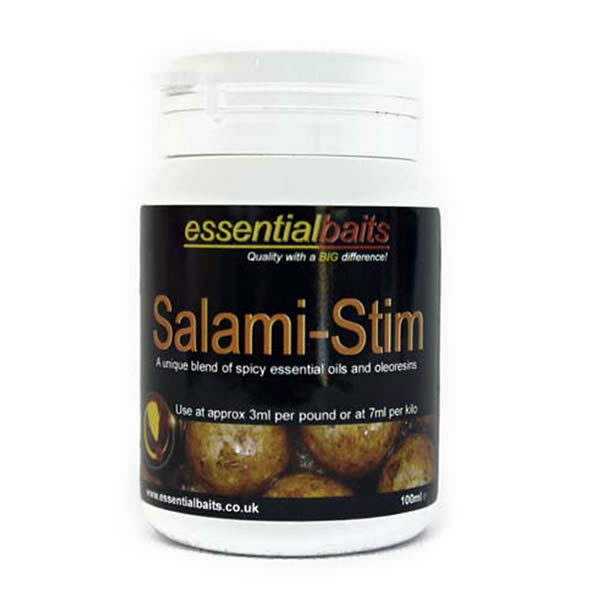 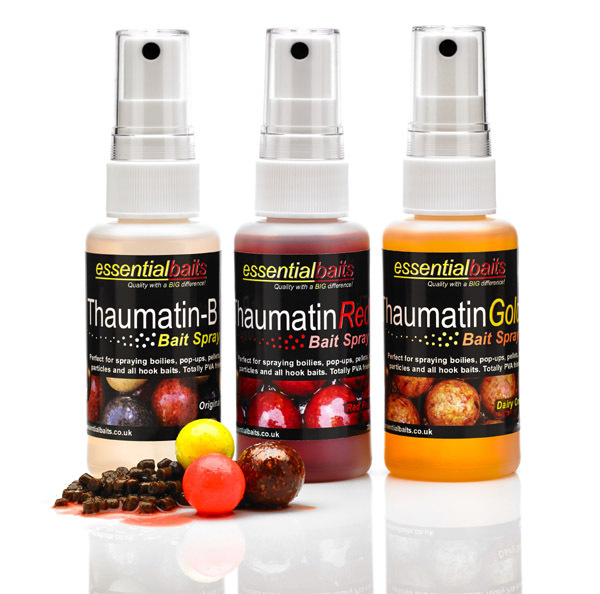 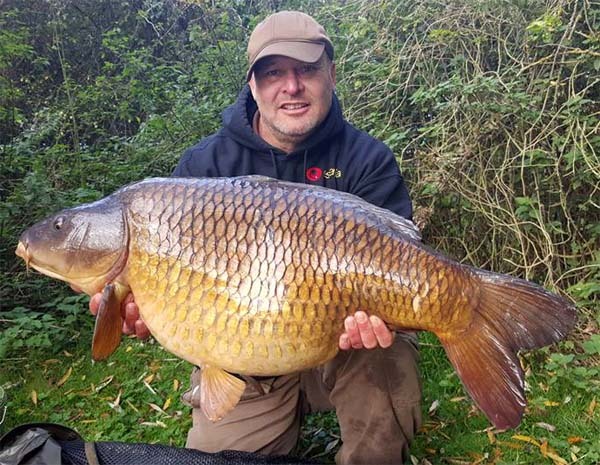 Identically match up with our B5 boilies and contain the legendary B5 attractor package including FF6, GLM, Betaine, Shellfish Plum and Omega-50 Red Salmon.